Are you missing one or more teeth? It can have a noticeable impact on many aspects of your life if you find yourself without some of the teeth that make up your beautiful smile. 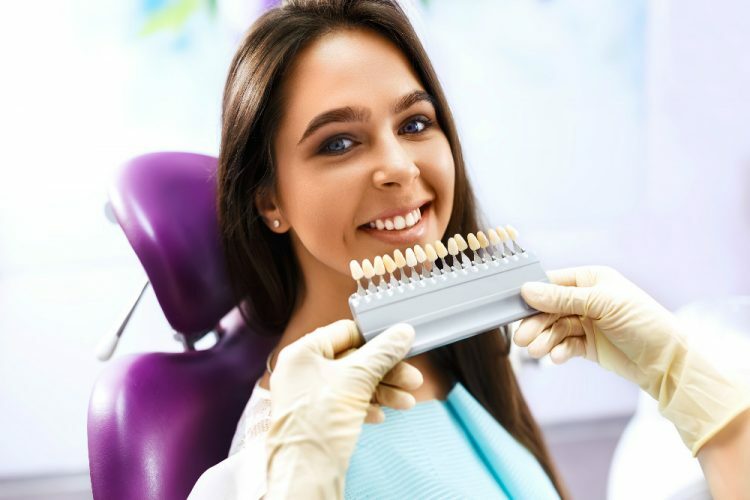 The good news is that there are a number of options for missing teeth, all of which can restore your confidence, restore your bite functionality and of course restore your smile. What happens if missing teeth are not replaced? Whether the tooth has been lost due to decay or damage, the results are still the same. You’re going to find yourself with a gap between otherwise healthy teeth. If you’re not missing front teeth, it can be tempting to ignore those that are missing from the back of your mouth. The problem is that teeth have a tendency to shift when they are given opportunity to. That space that has been created between these otherwise healthy teeth will start to be encroached upon by your other teeth. This can lead to a host of additional concerns. Damage and decay can be seen on these shifting teeth as they grind up against each other. With teeth that are now out of alignment, your bite can be altered. This can lead to additional wear and tear on teeth as you chew your food. Another concern is that missing teeth can also lead to bone regression beneath the gum. When we chew and apply pressure to our teeth and the bone in our jaw, it encourages healthy continued growth of the bone. Without that pressure on the gum, the bone will recede away. This can cause a number of issues, including altering your physical appearance as your face starts to sag due to the loss of bone. There are no good reasons to avoid replacing missing teeth. At Crown Dental we have a number of options for missing teeth, to suit every dental health and individual need. What is the procedure for replacing missing teeth? Wondering how to replace missing teeth is something patients have concerns about. 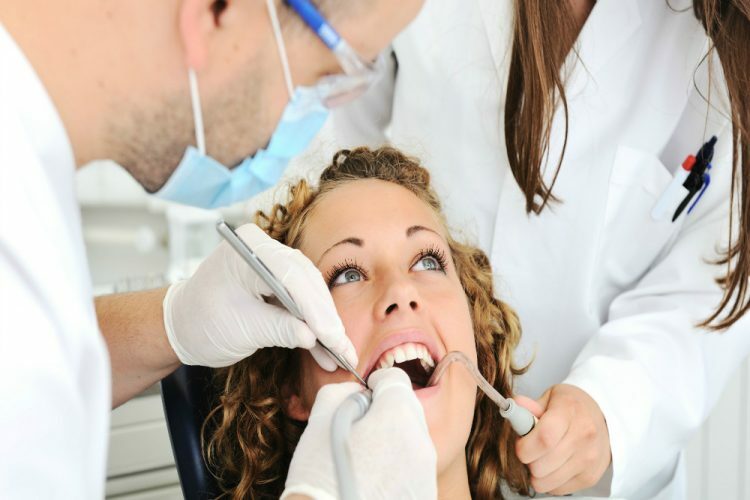 The first step is to meet with your dentist and get a thorough examination. 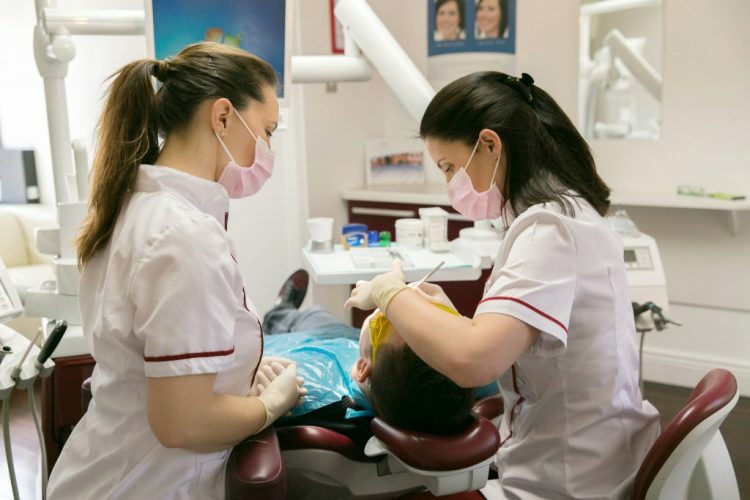 At this point you will be able to work with your dentist to determine the option that will work best for your oral health and of course for your budget. The health of your gums will need to be evaluated, particularly if it has been some time since the teeth have been lost. If there is bone regression, you may need to have a bone graft done before you are able to be a good candidate for dental implants. 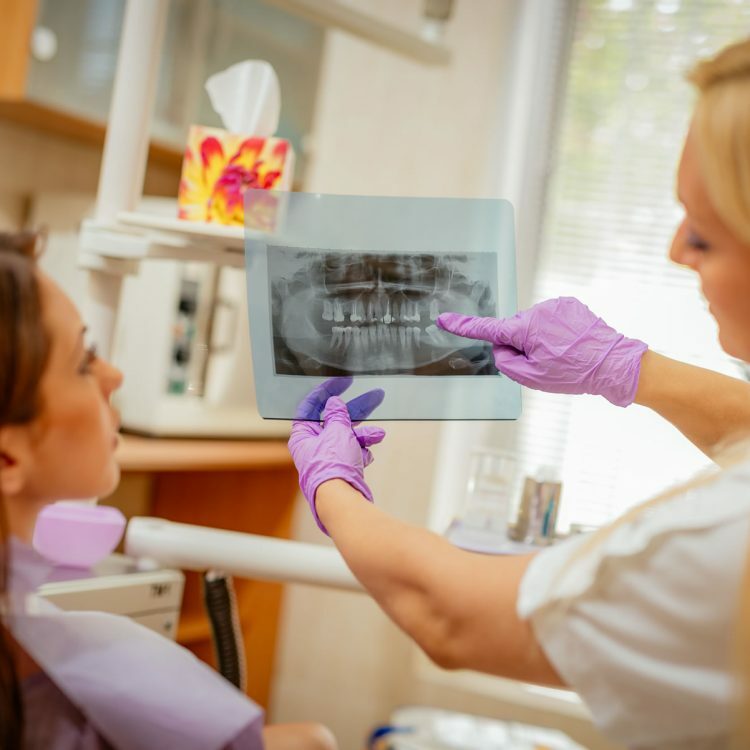 The dental options for missing teeth will depend largely on where you are missing teeth, how many teeth are missing and how long it has been since the natural teeth were extracted or lost. Generally speaking, the options for missing teeth are bridges, dentures and dental implants. They each have their benefits and potential downsides. Bridges are useful when you need to effectively bridge the gap between teeth. They are a dental prosthetic made to fit your mouth and made to fit over the healthy teeth that are next to the gap. 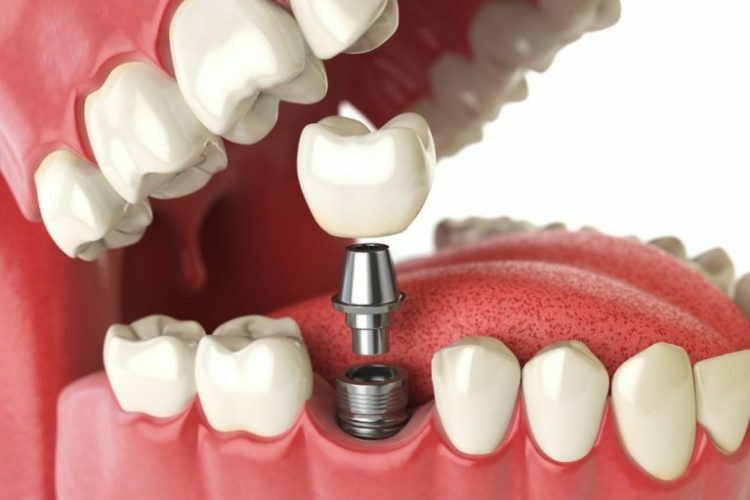 If you do not have many healthy teeth, dental implants can be used to provide a sturdy base for the bridges. Bridges can be used to replace several teeth. They can be both fixable and removable, based upon your needs. 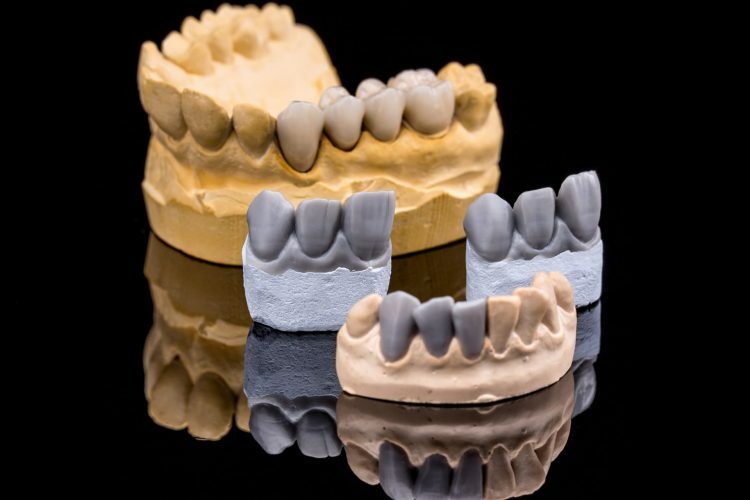 Dentures are prosthetics that can replace an entire upper or lower set of teeth. They can be removable or can be anchored by implants. The options that work best for you will be dependent on the overall health of your mouth. Dental implants serve as permanent artificial roots to replace missing teeth. The titanium post is surgically inserted into the gum. From there the bone in the jaw will fuse to the titanium post, to offer a permanent root for a prosthetic or crown. The best way to determine which of these options for missing teeth will work best for you is to meet with your dentist. What are the advantages and disadvantages of replacing missing teeth? There are no true disadvantages to replace missing teeth. There are many advantages to getting those teeth replaced. When you are missing front teeth it can help to restore your smile and of course your confidence if you get them replaced. 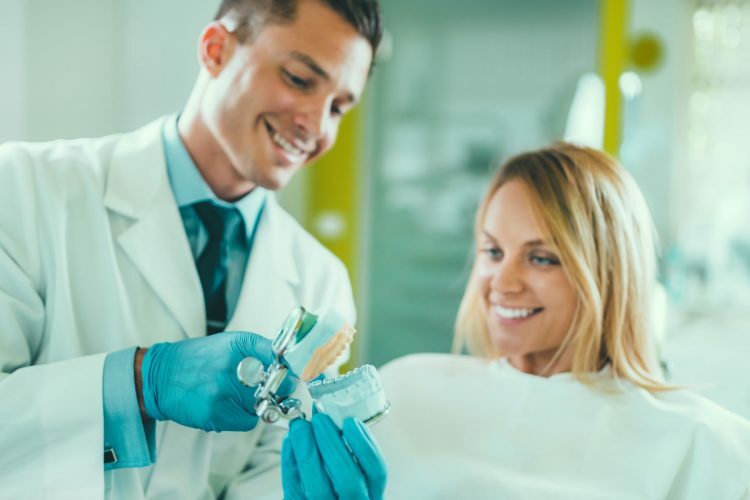 Smile restoration, avoiding additional decay and damage, and of course ensuring a healthy and happy mouth are all benefits seen from exploring dental options for missing teeth. What are the costs for replacing missing teeth? At Crown Dental we recognize the importance of your smile. Our compassionate dentists offer years of experiencing. When it comes to replacing missing teeth cost is often the largest concern that our patients have. We have competitive pricing at our clinic for a wide range of the dental treatments that Dublin dental patients need. If you’re looking to replacing missing teeth, you’ve come to the right place. See our prices below or call the clinic to learn more about the options that we can offer. The loss of teeth can happen for any number of reasons. Whether the result of serious decay or an injury, the tooth that was lost left a gap between teeth that needs to be addressed. 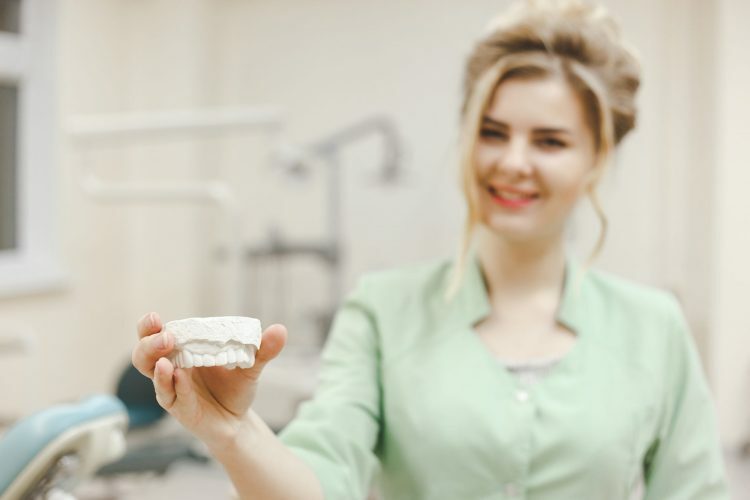 While the loss of some teeth may not have an immediate impact on your smile they can have an impact on your bite. Learn more about the options that you have for replacing missing teeth. Book an appointment online or call our clinic at (01) 490 4656.